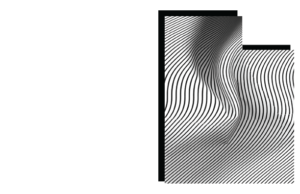 The Futures Awards are designed to recognize excellent journalism by Utah high school students. Sponsored by the Utah College Media Alliance in collaboration with the Utah Press Association, the contest is judged by Utah’s college journalists, journalism professors and professional journalists. The Futures encourage high school students who show an interest in journalism to pursue their media interests into college. Entry is open now and ends April 18, 2018. To begin your entries, click here. Use the registration code FUTURES when registering your account. For a complete list of categories, rules, and information, click here.